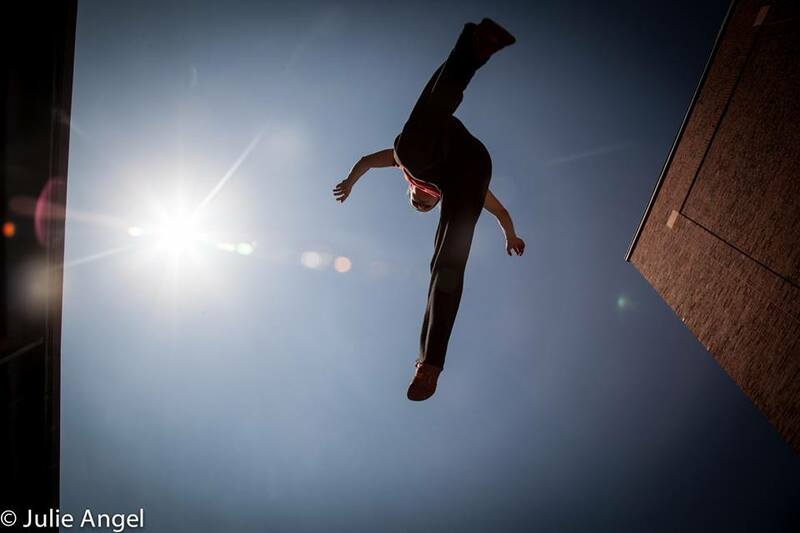 Introduce us to “Breaking the Jump: The Secret Story of Parkour’s High-Flying Rebellion”. The book Breaking the Jump is the product of the past 12 years’ worth of research into Parkour. It tells the story of the group of friends who created Parkour, and how it then spread from some unknown areas on the outskirts of Paris and became a global phenomenon. It also documents my own journey of rediscovering movement and how a single jump can change your life. Effort, challenges and facing our fears are all relative, and they are things that everyone can relate to. You don’t need to be an elite level athlete to start doing Parkour, you just need to be willing to turn up and take your first step. Who or what has been the inspiration and motivation that led you to find out more about Parkour and made you become a practitioner yourself? I was inspired by the athleticism of the athletes I was working with but ultimately what fascinated me was the creative way that they saw opportunities to move and explore their own potential in their everyday surroundings. There was no special equipment so it was accessible and available if I was willing to try. 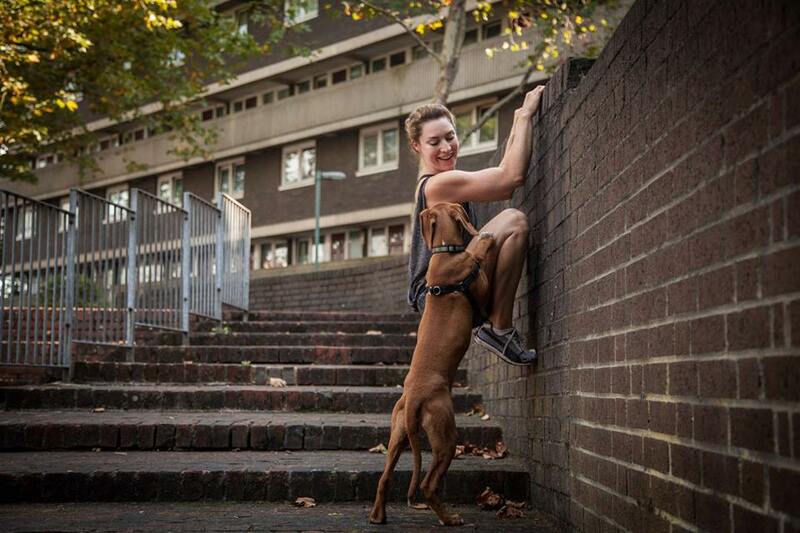 Movement begets more movement and because Parkour taps into an emotional side of how you look at your surroundings – how they are not fixed but, instead, they are open to change. The same is true of how you perceive yourself and what you are capable of. The physical obstacles you train to move on, over or around in Parkour are a metaphor for the obstacles we face in life. Both involve a process of being attentive to our abilities and progressively working towards a goal. Once you start moving again after being somewhat sedentary for many years it’s something that you don’t want to stop doing. You have selected a profession of being an independent filmmaker that requires a lot of hard labor, technical soundness and excellence in different faculties to finally succeed. How do you achieve that? My learning curve has been a long and steady one; nothing happened overnight. I still feel like an infant in the independent filmmaking world as each project teaches me something new. Technology has changed a lot since I started but my focus has always been on communicating meaning and sharing stories. The fundamentals of filmmaking never really change. Sometimes there is just new equipment with different buttons to push.